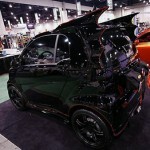 If there is one thing that I seem to love about every Batman movie or tv show, it is the Batmobile. 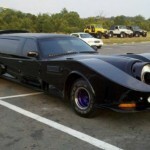 Nobody has a cooler car than Batman (not even James Bond)! 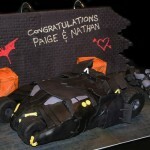 Well, not only does the Batmobile make for an amazing ride, but it also makes for an amazing looking grooms cake too! 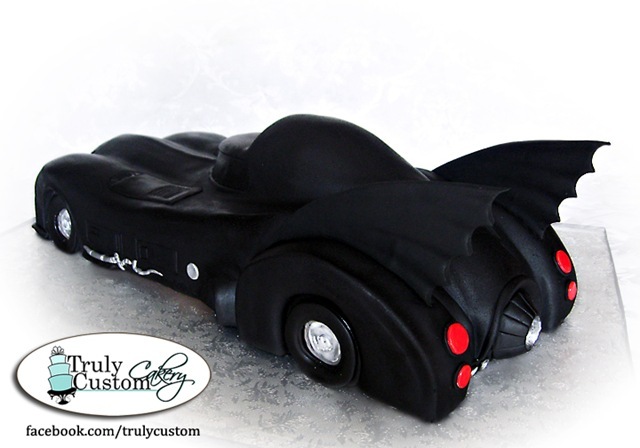 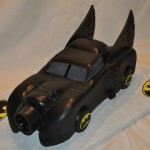 Truly Custom Cakery are the people behind this amazing Batmobile cake inspired by the 1989 movie. 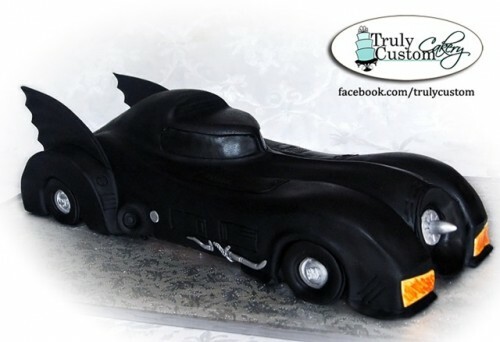 If it was me, I would have gone with the Batmobile from the 1960s TV show but I would never turn away a cake this amazing either. 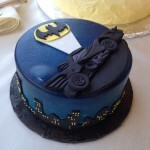 The real question is if it tasted as good as it looks?